Hand Car Wash Melbourne – Guaranteed! Why Carrera Car Wash and For What Services? repairs, paint protection, accident repairs, polishing, steam cleaning, etc. you can relax and enjoy coffee and sandwiches in our onsite cafe. We offer free Internet surfing for you there. What is So Different about Carrera Car Wash? We are open all 7 days of a week and you don’t need to book a pre-appointment for car wash or any other service. You can drop in any time and our team is happy to serve you! The best thing with our service is that we never keep you waiting for longer time, we just need 30 minutes to make your car ready with a new gleam! What Is the Impact of Hand Car Wash on Environment? We possess a FIVE STAR WATER SAVER RATING which is awarded only to those carwash centres that consume less than 40 litres of fresh water per wash. We achieve that by using approximately 50% less water than the average water shower! 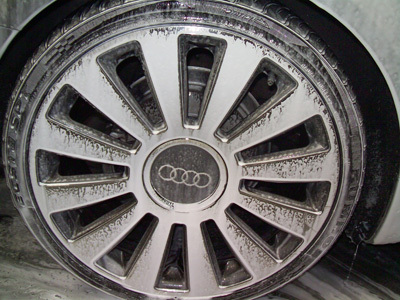 In spite of using such less water, our experts provide an outstanding quality hand car wash Melbourne. We use recycled water to contribute our bit to the environment. Whether you come for just a car wash or for full detailing, our professional technicians use only the best quality cleaning products for your car. 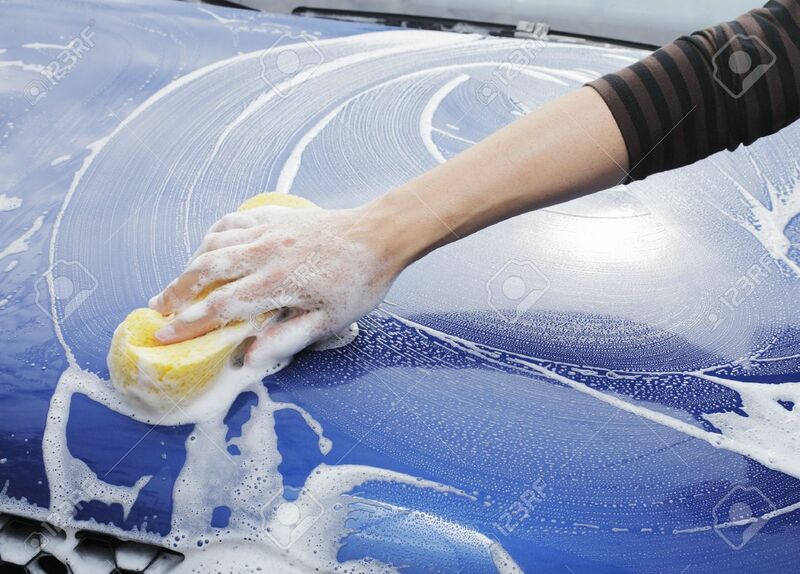 Whatever may be the service you need, just a car wash, detailing, steam cleaning, exterior cleaning, in and out cleaning, super wash, deluxe wash, or just polishing, we have all the options for you! Each of these services is available at affordable price at Carrera Car Wash.